Free Trial Classes are open to the public and are intended to introduce CrossFit to those individuals who are interested in the program but would first like a chance to visit our facility and get a feel for the classes. 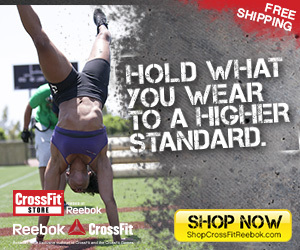 All individuals inexperienced with CrossFit are required to complete one month of On-Ramp classes. In these classes you will learn the foundational movements, theories, and methodologies behind CrossFit. 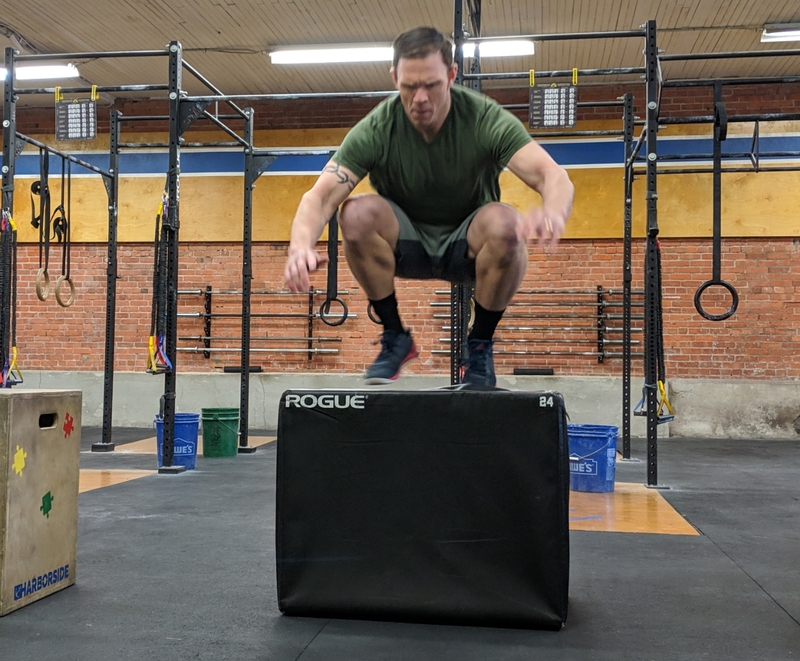 Anyone can do CrossFit, but we want to ensure that your body is moving properly and in the most efficient way possible to improve quality of life and avoid injury. On-Ramp classes are offered multiple times per week. Each person is required to attend 2 classes each week for one month. All classes on Mondays and Tuesdays are identical and all classes on Wednesdays and Thursdays are identical. Therefore, it is mandatory to attend any one of our Monday/Tuesday classes in addition to any one of our Wednesday/Thursday classes. This schedule gives you the opportunity to work the On-Ramp program around your schedule. If you have any inquiries, do not hesitate to visit the contact page to e-mail us, or simply give us a call.